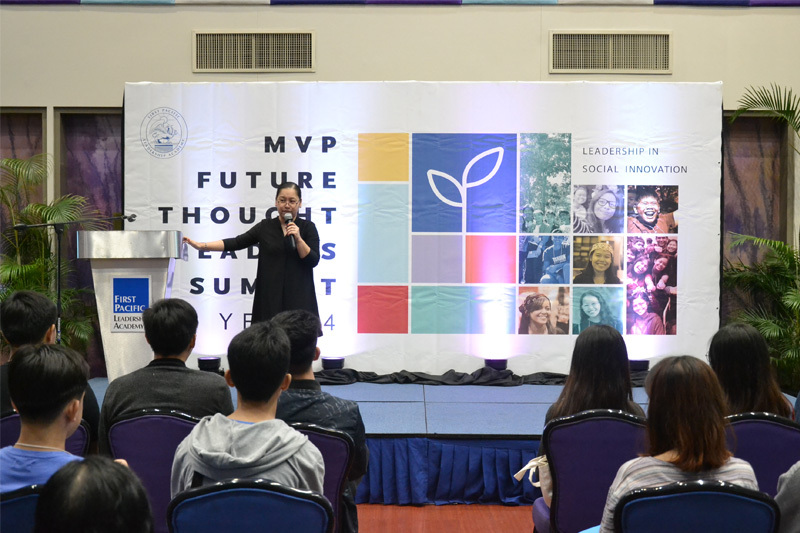 From January 27 to 30, FPLA hosted the MVP Future Thought Leaders Summit for 77 youth delegates from schools in Luzon. 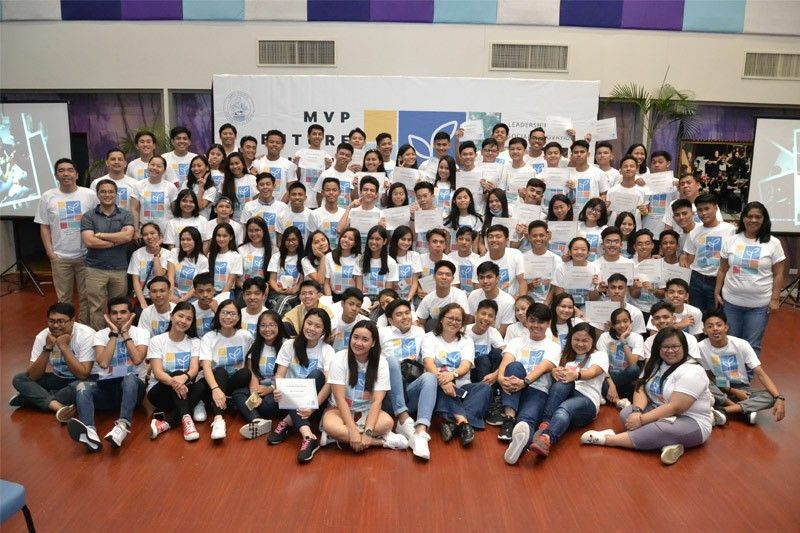 MANILA, Philippines — For the fourth consecutive year, the First Pacific Leadership Academy (FPLA), a corporate university affiliated with the MVP Group of Companies, trained young individuals as they aspire to be the country’s future forerunners for progress and sustainable development. 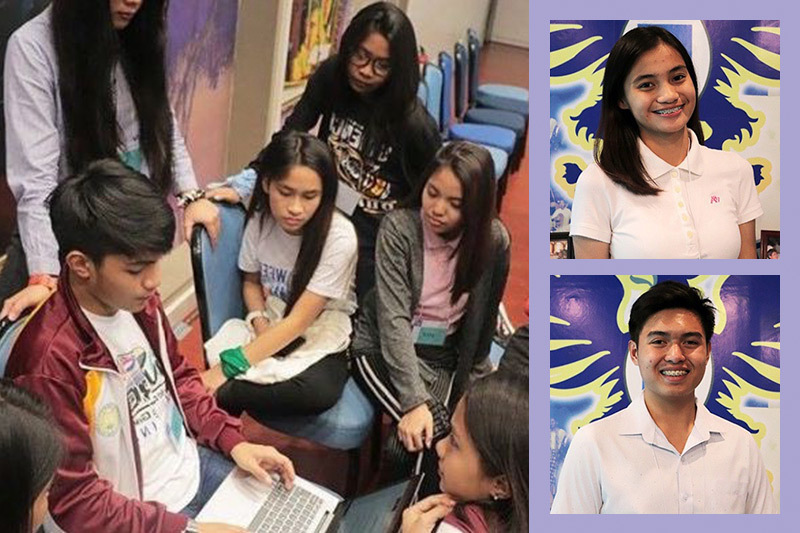 With few formalized courses on leadership among schools, FPLA finds purpose in producing better leaders in the country by teaching and training the youth. The summit also seeks to achieve Chairman Manuel V. Pangilinan’s vision of empowering the youth to take a greater role in nation building. With the theme “Leadership in Social Innovation,” the summit encouraged the young attendees to create grassroots level of change for their communities. The Academy also held talks to enhance knowledge, skills and attitudes—all hinged on FPLA’s five pillars in the leadership development framework, a series of competencies that truly awaken the leadership spirit. Workshops were supplemented with the United Nations Sustainable Development Goals (SDG), an ambitious plan that imagines a world rid of hunger and poverty, and safe from the worst effects of climate change. In her welcoming speech, Kay Biason, head of Executive Education and officer-in-charge for FPLA, said, "No matter the title or the position, everyone is a Leader in his or her own right, and we’re here to guide you in developing that leader in you to allow you to lead yourself and eventually lead others." The MVP Future Thought Leaders Summit was sponsored by FPLA and its partners, CignalTV, Maynilad and PLDT-Smart Foundation. Since, 2011 the First Pacific Leadership Academy (FPLA) has been a premier training and development center with its duality and integrative nature of providing the best of both worlds: leadership programs and world-class facilities. For aspiring leaders and leaders who would like to become game-changers, visit http://fpacademy.net/ and follow the official Facebook page https://www.facebook.com/FPLeadershipAcademy/.